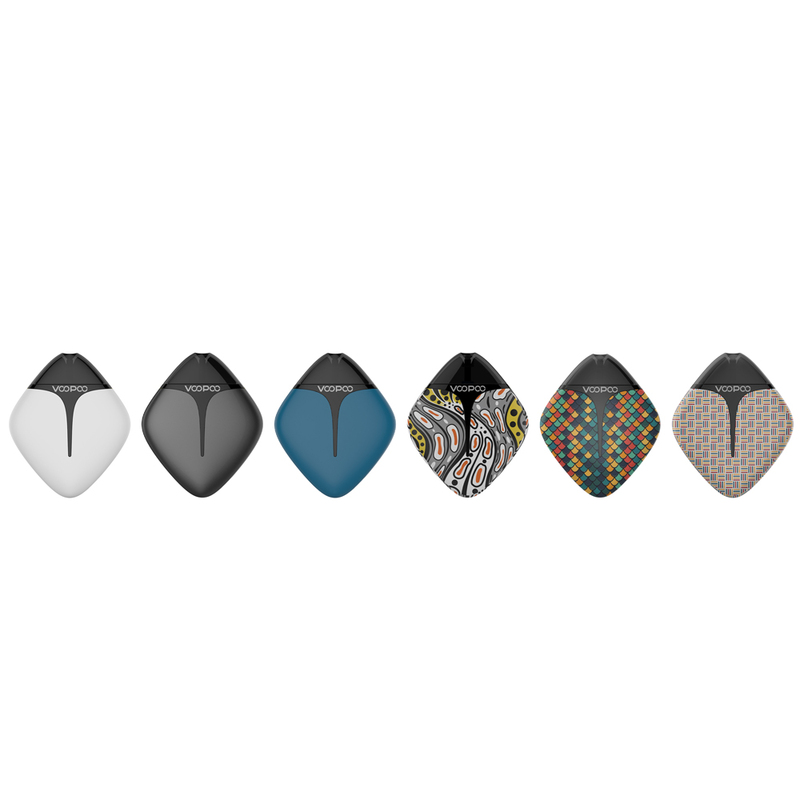 VOOPOO FINIC FISH Pod Kit is an ultra tiny pod system starter kit.with the pocket-friendly size and cute fish shape design, easy to carry, comfortable in hand. VOOPOO FINIC FISH adopts GENE Pod Chip to control voltage output intelligently, to provide good flavor and pure taste. VOOPOO FINIC Fish Pod Kit with the open e-juice filling design with one step operation, simple and convenient to use.The pod cartridge features open juice refill system, easy to operate in one step. VOOPOO FINIC Fish is also perfectly compatible with Nic-salts e-juice with unique 1.6ohm coil. Get one VOOPOO FINIC kit and enjoy a simple yet amazing vaping. VOOPOO FINIC 20 AIO Starter Kit has a pocket size and elegant appearance. With 1500mAh built-in battery that is super long endurance. VOOPOO FINIC 20 kit adopts GENE Chip brings you constant voltage output. Simple to use with a big fire button design. 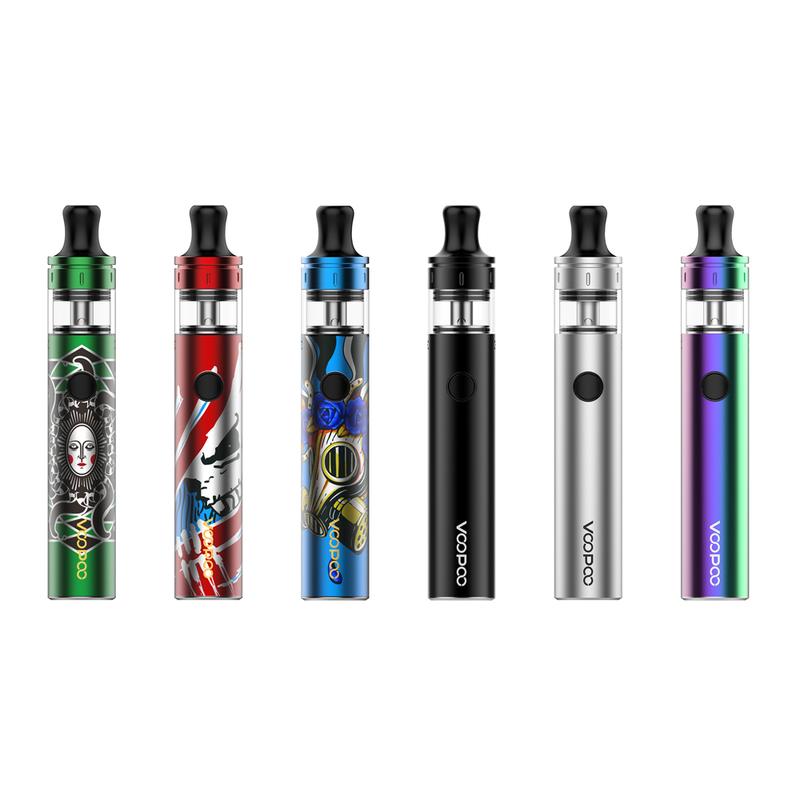 VOOPOO FINIC 20 kit adopts ergonomic designed drip tip which can provide smoother flavors lingers. FINIC 20 kit also features multiple cellular air intake design, give you smoother and richer airflow experience.